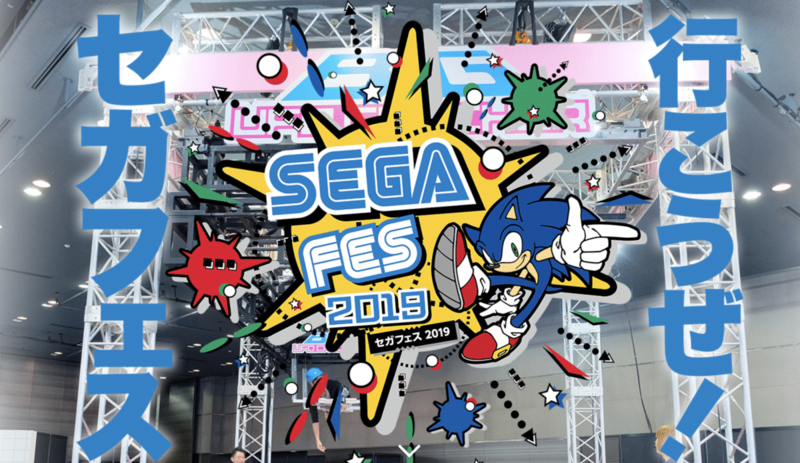 SEGA has announced that it plans to hold its annual SEGA Fes event at Bellesalle Akihabara in Tokyo on the 30th-31st of March 2019. As with previous events there are high expectations and hopefully SEGA will be able to deliver another good show this year. The first Sega Fes event in November 2016 featured a special Persona 5 stage show, which announced poll results for fans’ favorite songs from the game, and the announcement of the original soundtrack for Persona 5. The second Sega Fes event took place in April 2018. Atlus hosted a special stage show for Persona 3: Dancing in Moonlight and Persona 5: Dancing in Starlight. There was also a stage show for Persona 5 the Animation. 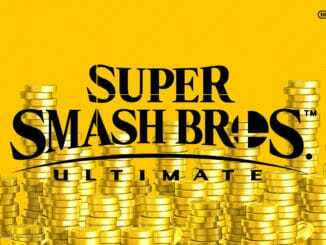 There, Virtua Fighter, Yakuza, and Sonic collaboration costumes were announced for the rhythm games. Additionally, vocalist Lyn performed the opening themes for Persona 5: Dancing in Starlight and the anime adaptation live. 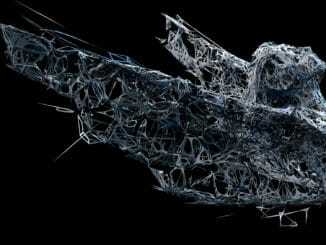 Various Sega Group companies will be participating in the event, including Atlus.